dosing units directly on the magnet separator. 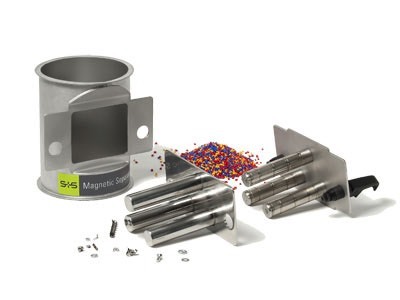 These in-line magnets are integrated in pipelines via flat flanges, Jacob connections, or customer specific connections. Stainless steel construction provides highest corrosion and wear resistance. 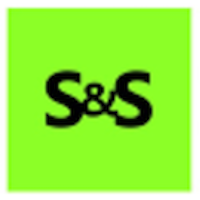 Versions with only one grid or with high-temperature magnets are available as an option. 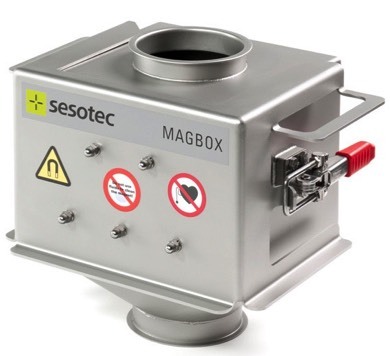 All the MAGBOX system versions are equipped with magnet grids that feature removable magnet cores. plastic granulate, which is important in case of a colour or material change. Permanent-magnetic grid magnets of type GMT & GML predominantly are used in the plastics and recycling industries for the separation of coarse ferrous contaminants. 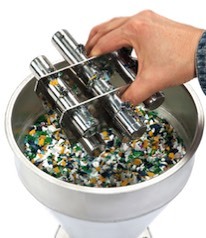 Ferrous particles are filtered out of the bulk material while the rest of the material passes the magnet grid. These are low cost and easily retrofittable.